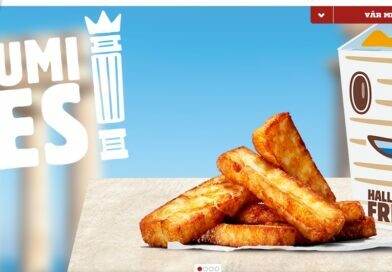 Burger King has decided to focus on its chicken game. 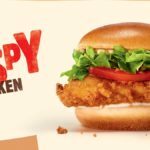 Should KFC be worried? 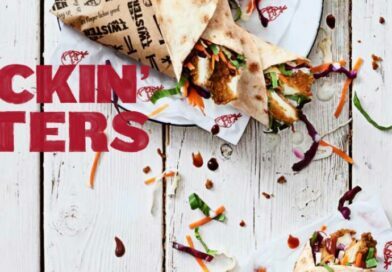 Burger King has, for some reason decided to ditch the decently-titled Chicken Tendercrisp and introduce the Crispy Chicken, which frankly sounds more like competition for Findus than KFC. When reviewing this, I ended up at a BK in a motorway service station, opposite a KFC no less. More on that irony in a moment. I ordered a regular sized meal for £6.99 and when I got it, I was still wishing I’d gone to the Colonel. It’s not a big burger, the regular fries aren’t huge, and I was given my Coke Zero in a bottle. I questioned the latter as they clearly had it on draft, expecting to be told it wasn’t working or something. But she said, “oh we are just using these up”. No offer of a choice or even an explanation as to why they had bottles in the first place. Sure enough, checking the neck it had a Best Before of end October 18. All very weird, and disappointing. 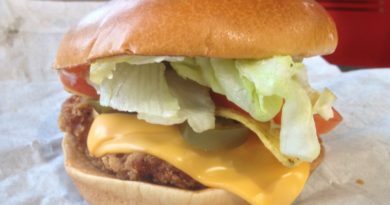 I sat down with my meal, facing the gleaming KFC counter and thinking “Zinger”. 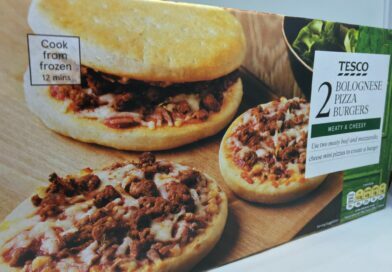 I didn’t have a Zinger though, I had Burger King’s crispy pancake. And it looked terrible. 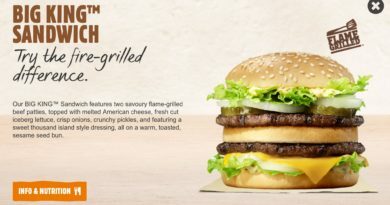 OK, we all know a burger is never going to look like the carefully constructed promo shots and that’s fair enough, and indeed these promo shots don’t exactly make it look wonderful either. But even with that in mind it looked poor. The crumb was far darker than I was expecting, borderline burnt. There was no cheese, just lots of mayo and a tomato slice. Of course, I wanted to take the tomato off but as the consummate professional, I left it on to review this properly. And frankly, the tomato wasn’t the problem. The whole thing is just New Coke. 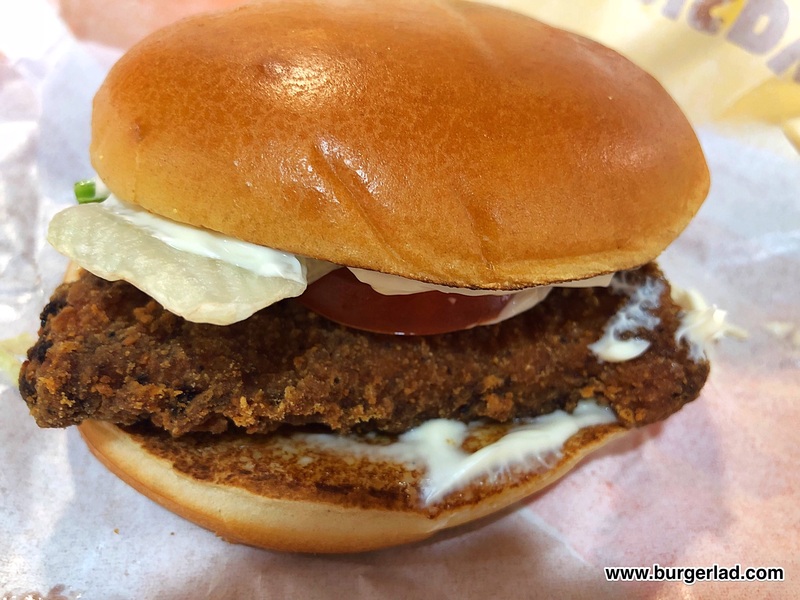 The burger has the triangular chicken, a bit of lettuce and lots of mayo (which was creamy in fairness). And that tomato. It was OK.
That’s all I can really say. Sure, the chicken was a little different to the previous Tendercrisp, and overall it was passable. It possibly could do with some cheese, and that might help, who knows? 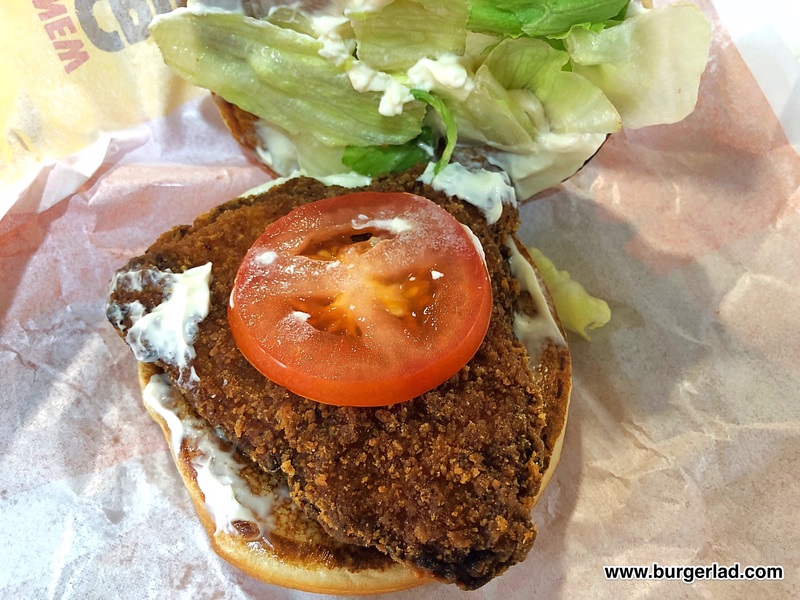 The BK Crispy Chicken is just a dud – there is no other way to put it. Apparently, it consists of better chicken (what did they have before??) and an improved coating. 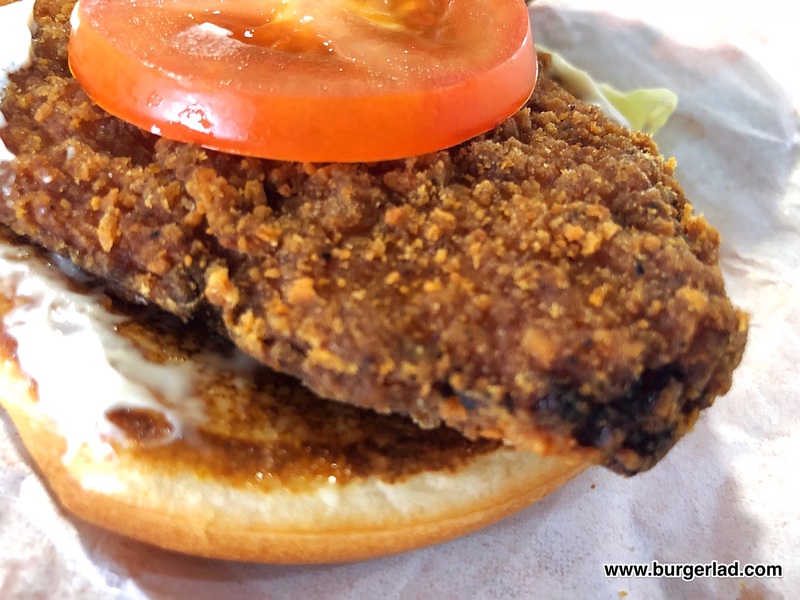 The latter is fair, to be honest and it did taste far better than it looked, but that’s not a great yardstick, and I was still gazing longingly at the Colonel as I munched through this. 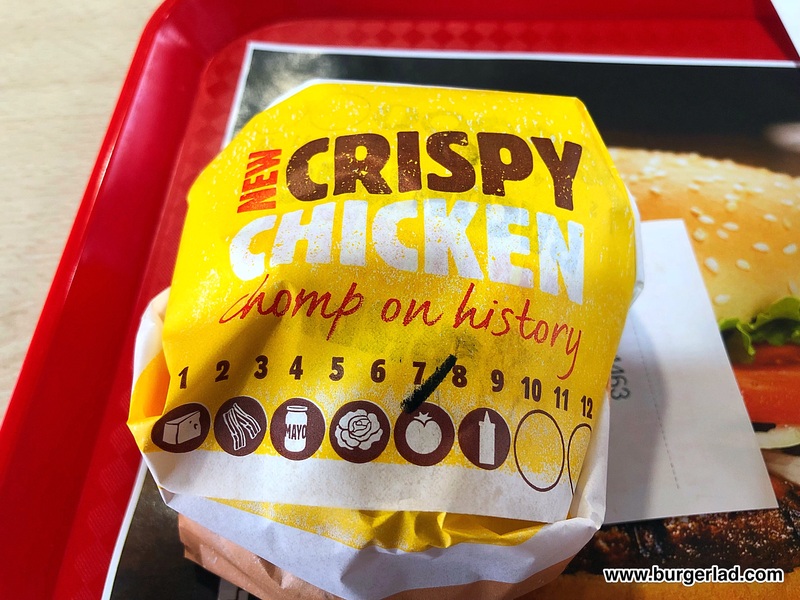 The claim on the wrap for this burger is “chomp on history” which you could take several ways. I’m assuming they mean they aim to defeat the long-time market leader. It’s a very bold aspiration but I really don’t thing the Colonel has anything to worry about – I would rather chomp on a Zinger. 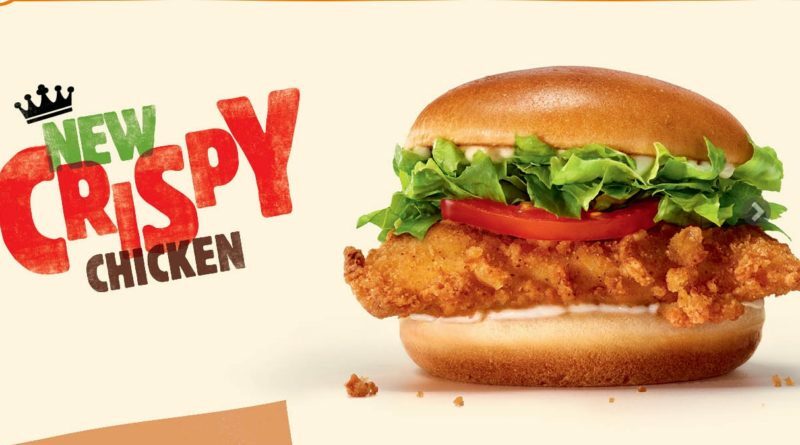 Instead of this odd sudden focus on chicken, with poor execution, I’d far rather BK regain that innovative spark they had a couple of years ago with their burger promos. 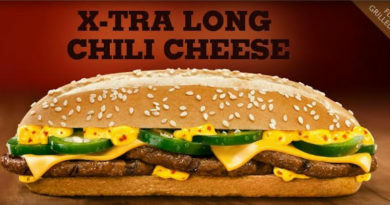 Come on BK, please, please give us something interesting or even just bring back the much-requested, fan favourite Double Mushroom Swiss. We know you can do it – you’ve done it before. And readers, check out our BK archives here for some of their fantastic previous promos. 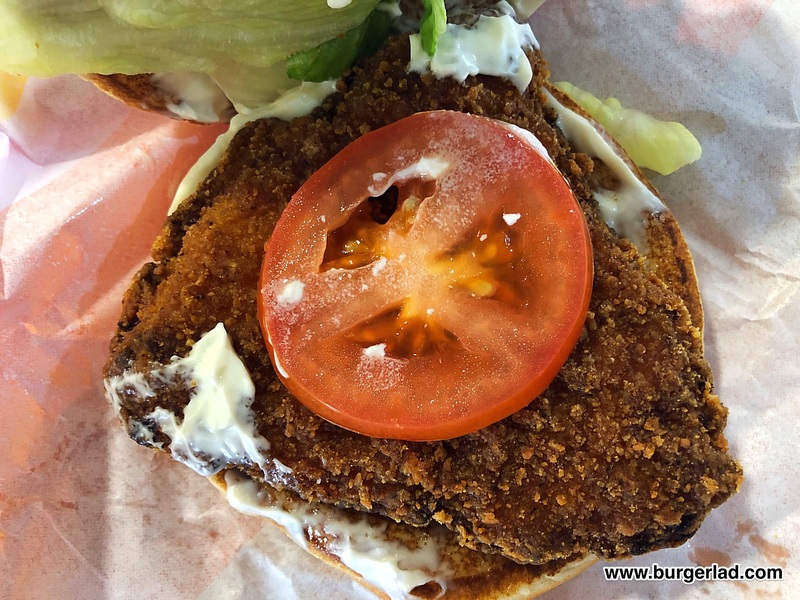 So, the new Crispy Chicken from BK. Has anyone even noticed? That looks a terrible ‘burger’ – Last week the Burger King I ended up ad was offering the Crispy Bacon King – basically swapping in cheese and bacon for the lettuce and tomato, so it was an obvious choice and the end result was… OK. No KFC by any means but enjoyable all the same when there’s no other fast food joints nearby. It wasn’t burnt like this one and the chicken was good quality, and it had enough mayo without drowning in the stuff. Still, their old chicken sandwiches were fine. They should be investing in their staff and restaurants instead as they are leagues behind McDonalds at this point while being significantly more expensive. Because of your review it’s really put me of trying this 🙁 Wondering if the chicken looking that flat and dark was a one off as it looks nothing like on their website? You can’t go wrong with KFC Chicken Fillet or Chicken Fillet tower with cheese and hash brown (yum). 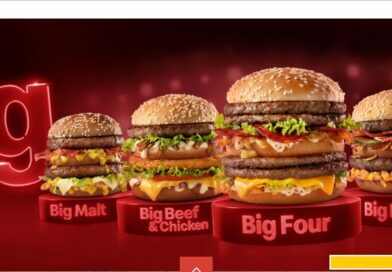 I had one of these on Friday and it was even darker and the piece of chicken even smaller…. total waste of time and money, won’t be having this again!